The Aspiring Pilots Workbook contains everything you need to know about this career path and how to decide if it is right for you. 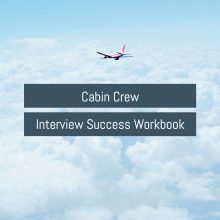 If you are at High School at University or just about to complete your PPL or CPL then this workbook is for you. 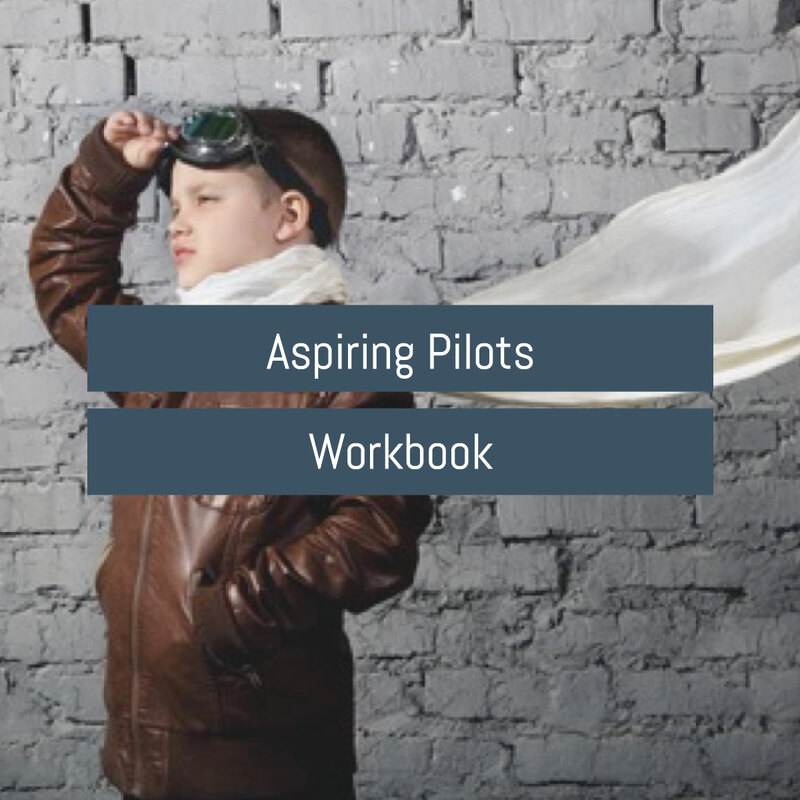 Understand all of your options for becoming a pilot. Your questions answered and much more. 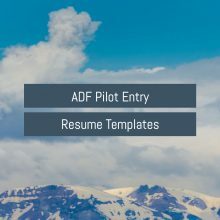 We also help you prepare for that first flying role or cadet application.